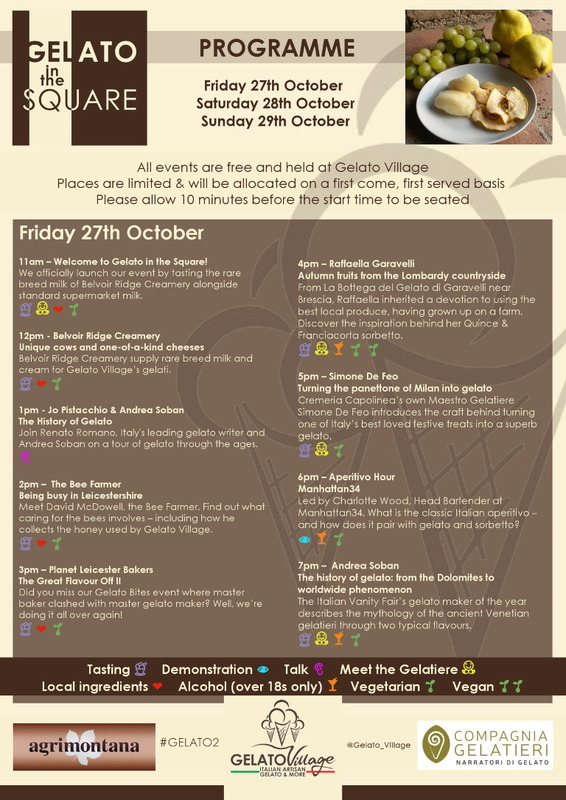 GELATO IN THE SQUARE - 27-29TH OCTOBER @ GELATO VILLAGE, LEICESTER - Sugar, Darling? 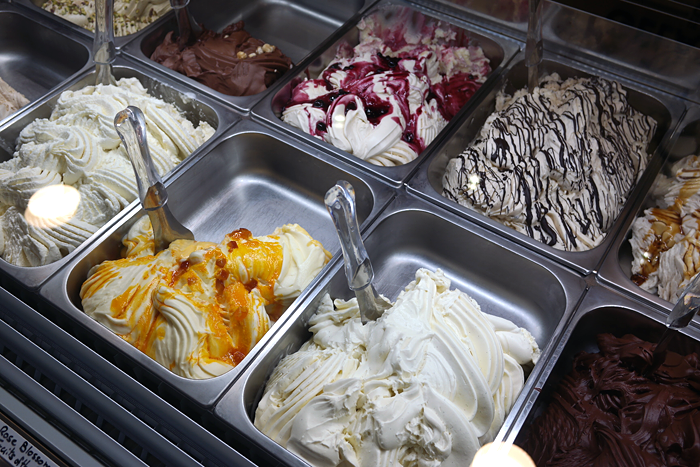 These kings and queens of the gelato world will descend upon St Martins Square for this weekend only to whip up some of their special flavours that showcase the best ingredients from their local regions in Italy. The gelatos will be made each morning in the GV Gelato Laboratory using their 'house milk' from Belvoir Ridge Creamery's rare breed Red Poll cattle and will be available to try at the café. 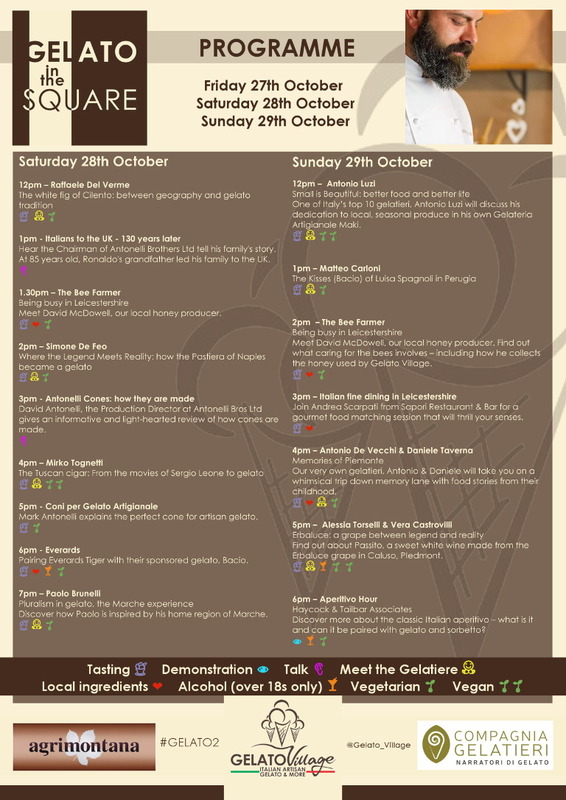 I'm so looking forward to meeting some incredible people and learning more about gelato and our local and Italian food producers, it's sure to be a truly wonderful weekend. Find out more at the event's Facebook page. 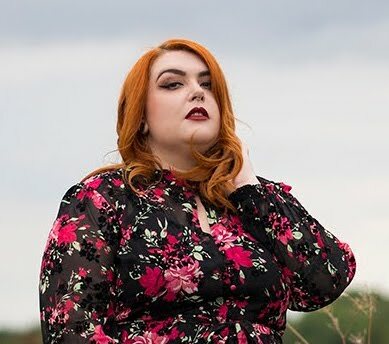 You can read my first article on Gelato Village from back in 2015 right here.